DC SAFE is the only 24/7 crisis intervention agency for domestic violence in Washington, DC. Our mission is to ensure the safety and self-determination of domestic violence survivors through emergency services, court advocacy, and system reform. Ready to take the next step with us? Learn more about our latest project—constructing a brand new multi-use emergency shelter for domestic violence victims and their families. 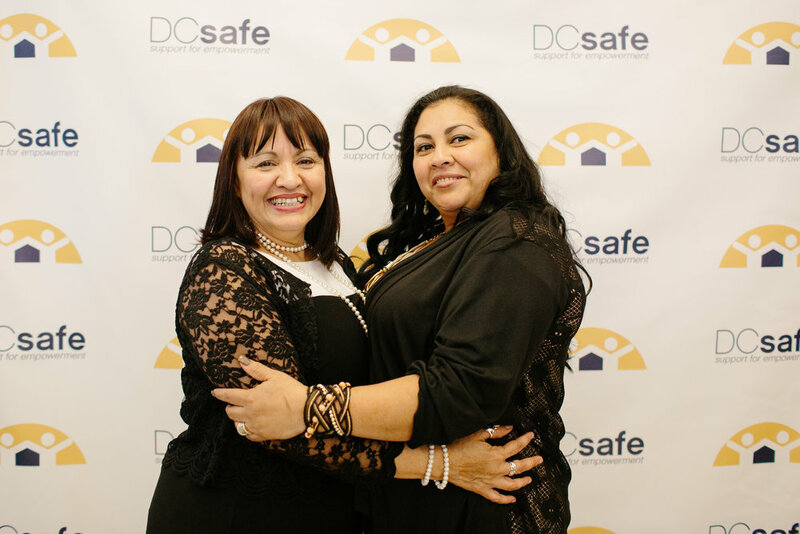 If you are a survivor of domestic violence in need of our services, please click below to learn more about how to get connected to a DC SAFE Advocate.